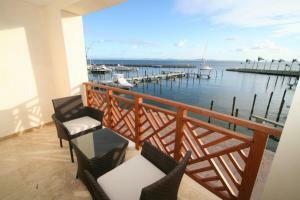 Find the best hotel offers in Samaná, Dominican Republic. In Samaná and its vicinity, you will find many hotels where to stay during your holidays in Dominican Republic. To access our last minute deals of hotels in Samaná, select your arrival and departure date. You can also filter the results by the type of hotel or desired characteristics. Located 300 metres from Samana Port in Santa Bárbara de Samaná, this apartment features a terrace and a garden with a barbecue. Guests benefit from balcony. Free private parking is available on site. Boasting a private pool, Samana Bay View Vacation Villa is a detached villa situated in Santa Bárbara de Samaná. 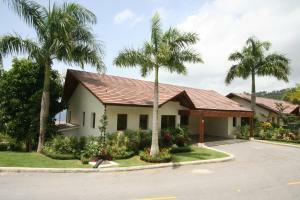 The villa is 2.5 km from Samana Port. Free private parking is available on site. 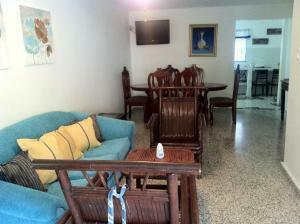 Located 2.6 km from Samana Port in Santa Bárbara de Samaná, this apartment features free WiFi. Guests benefit from balcony. Situated in Los Grini, this air-conditioned apartment features a balcony with sea views. 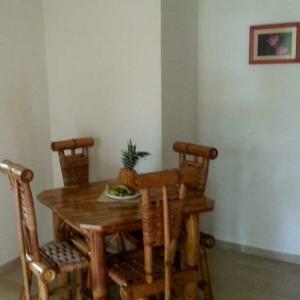 The unit is 23 km from Las Terrenas. 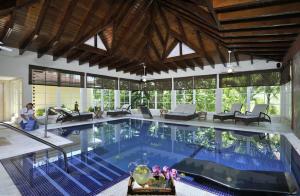 Offering an outdoor pool and a restaurant, Grand Bahia Principe Cayacoa is located in Santa Bárbara de Samaná. WiFi access is available in this resort. 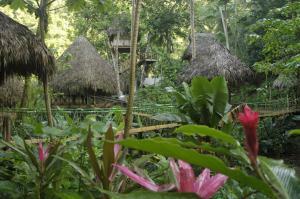 This eco-friendly property is located in the jungle outside of Samana and is just 100 metres from the Lulu waterfall. Dominican Tree House Village boasts an on-site restaurant and activities desk. Brisa Del Campo offers self-catering apartments in Santa Bárbara de Samaná, just 300 metres from a river and 500 metres from Samaná Beach. Each apartment has a balcony with river and garden views. Featuring free WiFi and an outdoor pool, Luxury Bahia Principe Cayo Levantado - Adults Only offers accommodation in Santa Bárbara de Samaná. Guests can enjoy the on-site bar. Free private parking is available on site.